Logistics is the art and science of managing and controlling the flow of goods, energy, information and other resources. 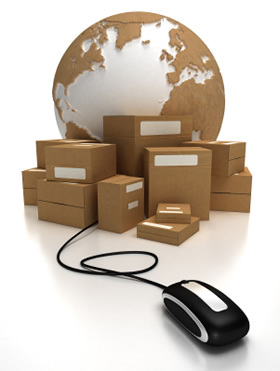 It is the process of strategically managing the procurement, movement and storage of materials, parts, and finished inventory (and the related information flows) through the organization and its marketing channels in such a way that current and future profitability are maximized through the cost-effective fulfillment of orders. Colonel Software, providing innovative and value added solutions for Indian Corporate and Multinationals. It's the only leading multi-modal logistics company with single window integrated logistics services for all the elements of the supply chain management in India. Through its innovative and cost saving methods, Colonel Software has consistently added value for its customers, which can be complimented by our competence to take the driving seat for generating maximum air cargo in India. It has been dealing with corporate, multinational automobile industry and has been pioneer in transportation, warehousing and logistics support to the sector. In an industrial context, logistics means the art and science of obtaining, producing, and distributing material and product in the proper place and in proper quantities. In a military sense, its meaning can also include the movement of personnel.